· The inlet valve from which the water enters the refrigerator is blocked and won't open. 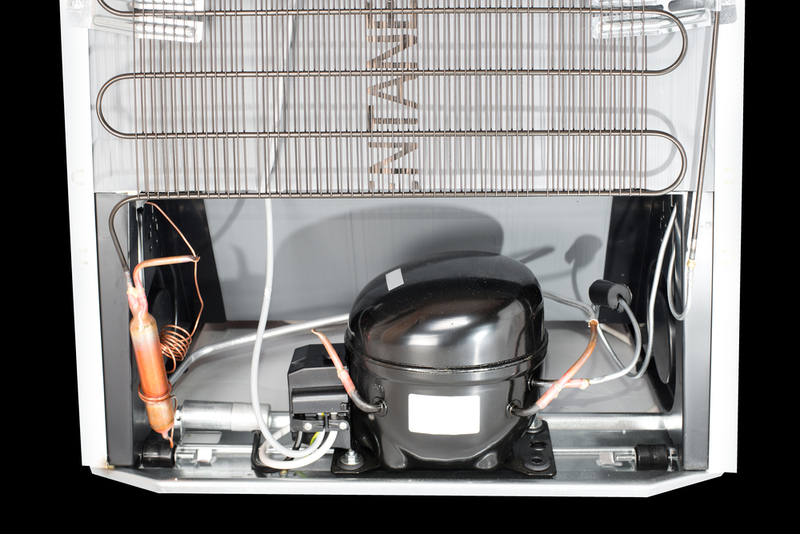 · The inlet valve allows too much water through into the refrigerator. 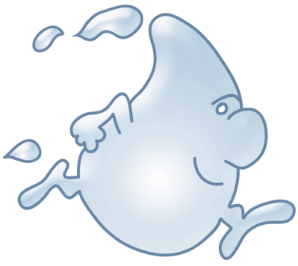 · The inlet valve is unable to close, letting the water flow without stopping. If you do happen to come across any of these issues, then you’re going to want to get your water valve fixed. Luckily, this is not hard to do and will only take you around 30 minutes to complete efficiently, with the correct tools. First, it’s vital to find the correct replacement water valve part. Find the valve that is approved by the manufacturer, which will coincide with the make and model of the refrigerator. An important note here is that using non-specific or generic replacement parts is likely to give you more trouble than necessary. Begin by clearing out your refrigerator and safely storing the contents away until you can restore the power to the appliance. There are many sharp corners you might encounter while replacing the valve, so it’s best to protect your hands by wearing work gloves and working safely. 1. Turn the power off to the refrigerator, either by unplugging the appliance from the power outlet or by shutting off the breaker that powers the outlet. 2. 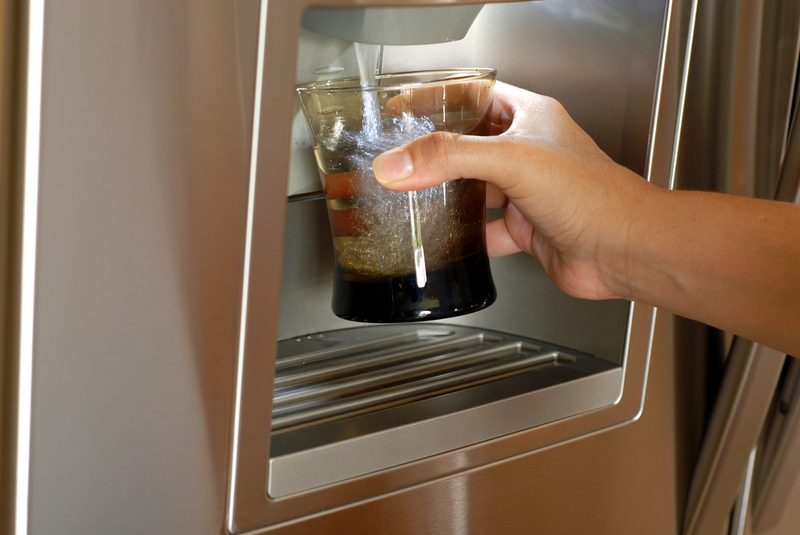 Turn off the supply of water that goes into the refrigerator. This is likely behind your refrigerator on the wall or under your kitchen sink near the water pipe. Once you have located the valve, turn the knob to shut it off. 3. Slide the refrigerator from the wall, just far enough to make reaching the water supply connection easy and enough to move comfortably behind the refrigerator. 4. Position towels where the water supply line connects directly to the refrigerator to catch drips and spills that are likely to occur. 5. Loosen the nut with your wrench to disconnect the water line from the refrigerator. 6. 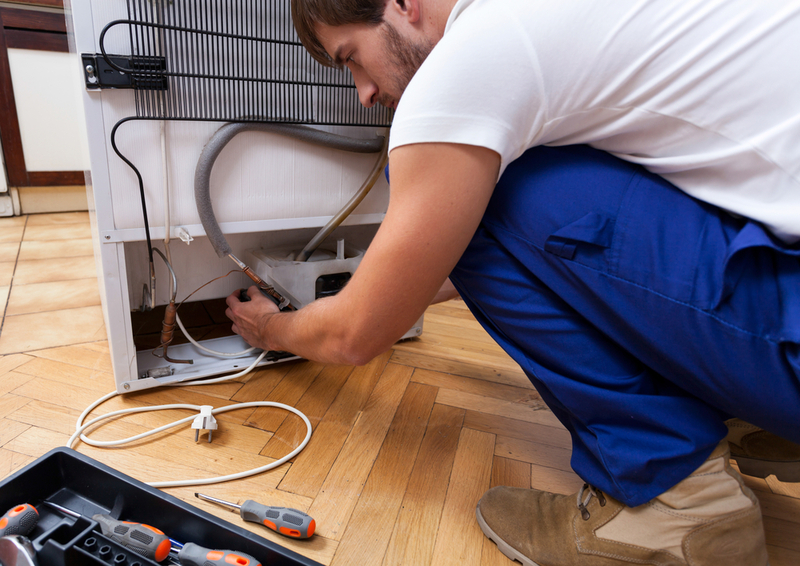 Remove the emptied water line from the back of the refrigerator. 7. With the Phillips screwdriver, locate and take out the screws holding the service panel to the lower end of the rear of the refrigerator. 8. Take off the service panel and place it safely out of your way. 9. Using the Phillips screwdriver, remove the screws that secure the mounting bracket to the refrigerator's frame. If you have any difficulties during any of these steps, please consult the owner's manual of your specific refrigerator for additional guidance. In order to remove the faulty water valve, first put pressure on the locking tab. The locking tab will be visible on the wire harness. The pressure will release the locking tab, allowing you to pull the harness directly off of the water valve. You will then locate the C-clip, which will likely be black in color, that sits on the collar of the water line's connector. Pull the water line from the water valve assembly toward you while, at the same time, push the collar away from you. From here, you can take out the wires, then the C-clip, and, last, the supply line. 1. Reaching as far as you can into the fitting, put strong pressure on the water line. 2. Re-install the C-clip to the neck of the fitting. 3. Gently tug on the water line to ensure correct positioning. 4. Reconnect the wire harness, plugging it back into the new valve assembly. You will hear a snapping sound as the locking tabs move into place. 5. Locate the mounting bracket and line up its screw-holes to the holes in the new water valve assembly. Use the Phillips screwdriver to re-install the mounting screws, while being careful to tighten them firmly. 6. Locate the service panel and position it on the lower rear of your refrigerator, lining up the holes for the screws. Use the Phillips screwdriver to re-install the mounting screws, while being careful to tighten them firmly. 7. Using a small amount of the plumber's tape or thread tape, wrap it around the fitting for the new water valve's water supply line. 8. Using a wrench, reposition the building's water supply line on the new assembly and firmly fit the compression nut back on the line. 9. Turn the water supply valve on, making sure to check where the water supply line meets the refrigerator for possible leaks. 10. If there are leaks, try to tighten the compression nut again using the wrench. 11. Plug the power cord for the refrigerator back into the wall outlet or flip the circuit breaker back on to reconnect power to your appliance. 12. Carefully remove the wet towels and move the refrigerator back to its original resting place. Replace the food you had set safely to the side, and you're all set!